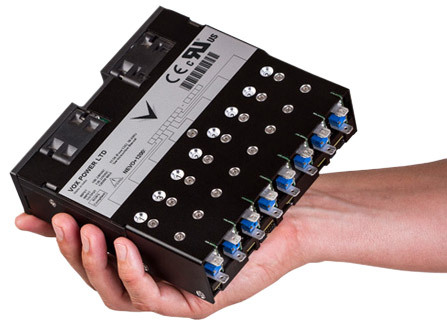 The ultimate 1200 Watts configurable power solution. The NEVO+1200M medically approved modular configurable power supply is the smallest in its class and the ultimate power solution for medical applications where size, weight, low standby power and primary side inhibit are vital factors and delivers up to 1200 Watts from a 1.2kg 6” x 6” x 1.61” package. 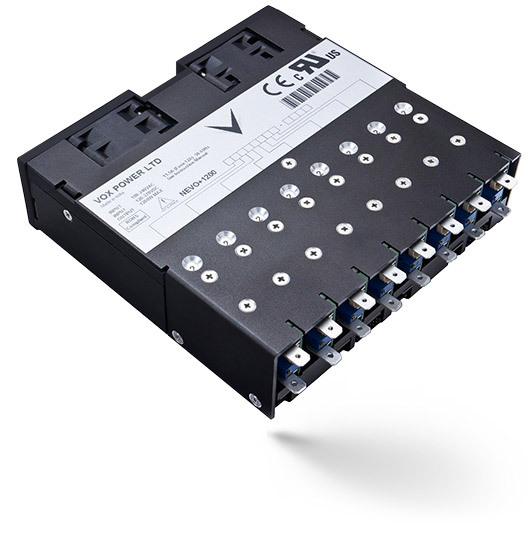 Each configured NEVO+1200M consists of an input module with up to eight output modules, where any combination of outputs can be fitted to create a power solution with up to sixteen isolated outputs. Standard features include intelligent fan control, wide output voltage adjust capability and primary side shutdown with standby power consumption of less than 3 Watts. A low noise fan option with virtually silent operation is also available, which allows you to use this innovative power supply in even the quietest of environments. 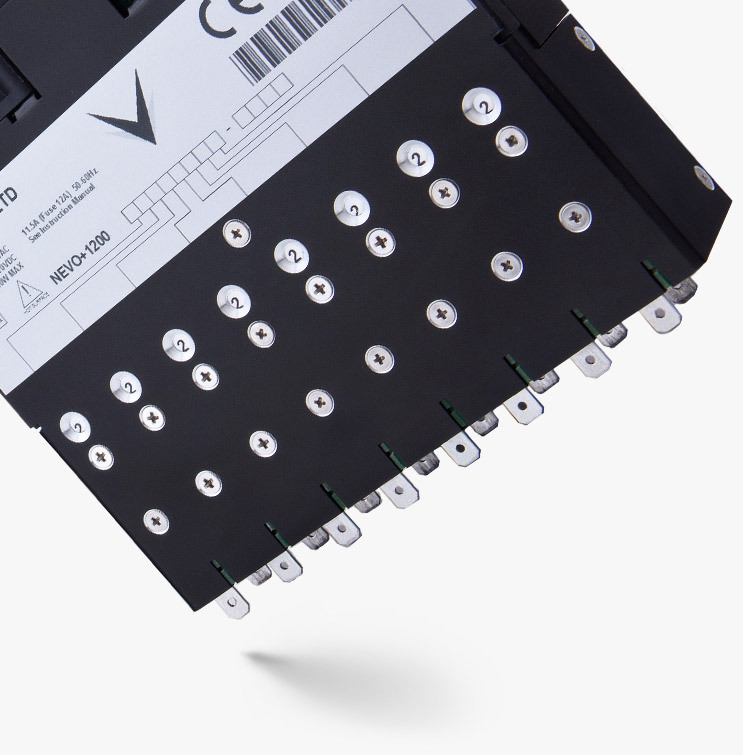 The NEVO+1200M series carries full 3rd Edition 60601 safety approvals and complies with EN55022-B EMC Standards and features market leading specifications and design in application support. The NEVO+1200M medically approved modular configurable power supply truly offers unrivalled performance and flexibility.